In 2016, Southern Solutions saw continued growth in revenue from our Print Solutions. 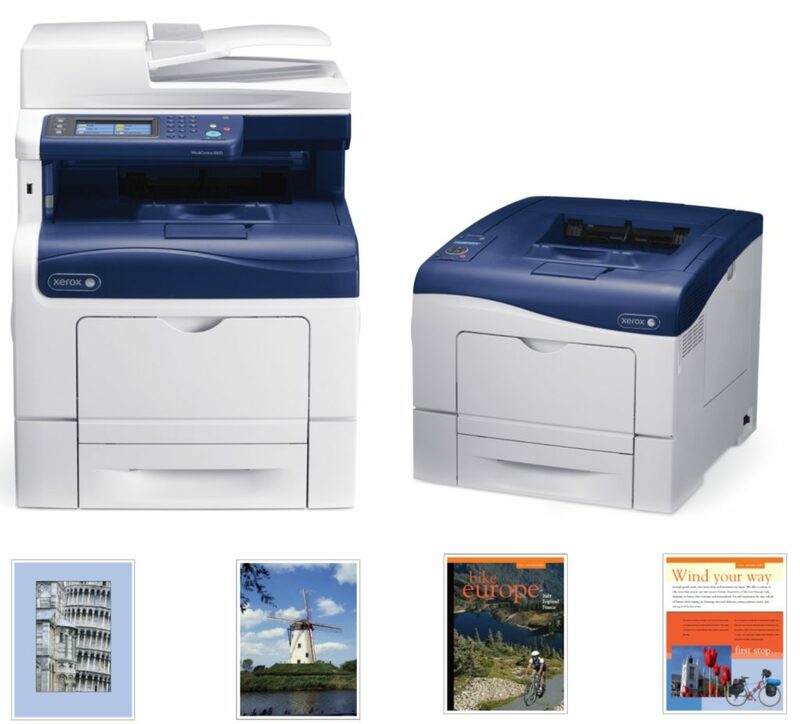 Our affordable monthly Print Solutions plans include supplies and service for printers and multifunction printers from several manufacturers including Xerox, HP, Brother, Lexmark and Dell. Supplies are sent automatically when needed with our monitoring agent and customers receive 1 invoice per month for their printing activity (versus multiple invoices for each supply transaction). In the last year, Southern Solutions added hundreds of printers and multifunction printers to this managed print service and our Print Solutions revenue increased 25% year over year! In total, Southern Solutions manages over 2.6 million prints made on hundreds of printing devices every month. Southern Solutions also saw growth in their Xerox equipment revenue. Southern Solutions is a Platinum Xerox Reseller and provides Xerox’s full range of office products from printers, to multifunction devices to production equipment. Our Xerox equipment revenue increased 34% year over year!